Based on the evidence we provided, the TEF Panel judged that Nottingham Trent University (NTU) delivers consistently outstanding teaching, learning and outcomes for its students, which is among the highest quality found in the UK. 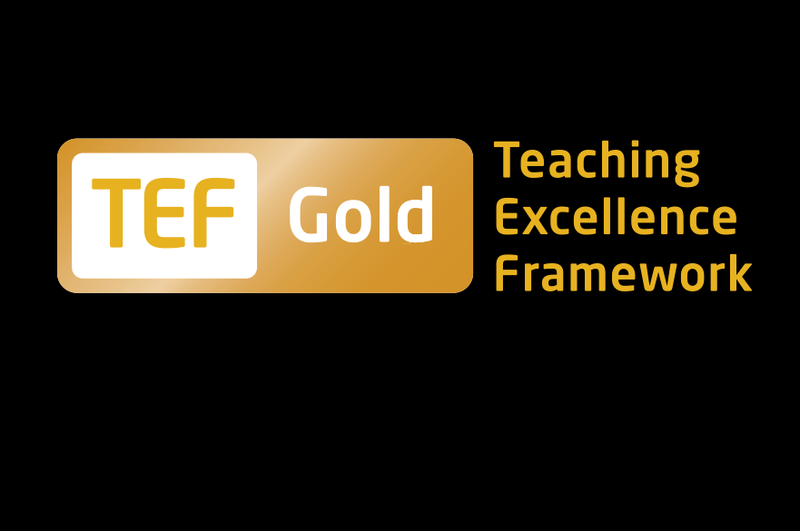 NTU is one of 59 universities, colleges and other providers in the UK to receive the highest gold rating, from the 295 that have taken part. The judging panel highlighted NTU’s approach to improving the student experience through: innovative learning and teaching; outstanding student engagement; the range of high quality work placements; and our engagement with employers who contribute to the development of courses. Read the statement and findings of why we were awarded a gold rating on the HEFCE website. Our lecturers have extensive experience in industry, research, and the professions, which is both nationally and internationally recognised. You’ll learn so much from them about the theory and the practice of your subject. You’ll also benefit from inspirational guest lecturers and speakers who’ll bring your subject to life. Whatever course you do you’ll find new, exciting ideas and develop the confidence to form your own opinions and build up practical experience in the subject. We’ll provide the highest possible standards of teaching and research and make the best possible facilities available to you during your studies. * rankings taken from Guardian University Guide 2017 and Complete University Guide 2018. We know that NTU is a great place to be a student, but it’s fantastic to see all the external recognition the University has celebrated in recent years. Read on to find more stories about our award-winning academics, courses and facilities, and see how by choosing NTU, you could share in our success.